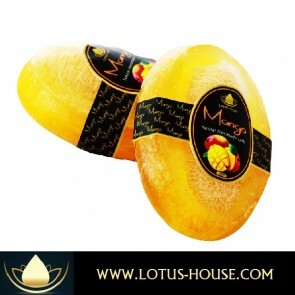 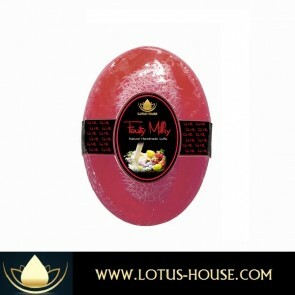 Oval Luffa shape are 90 grams handmade from the same recipe as the non-luffa soaps. 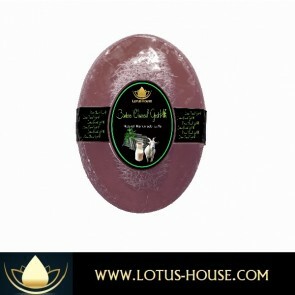 We have many Luffa's to choose from and each with its own distinct fragrances. 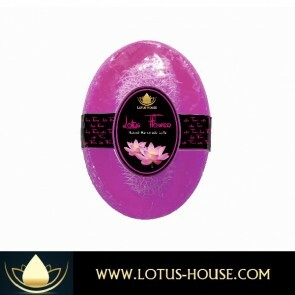 The Luffa Soaps are made with the same Floral, Fruity and Herbal receipts as our Bath Soaps and Shower Gels. 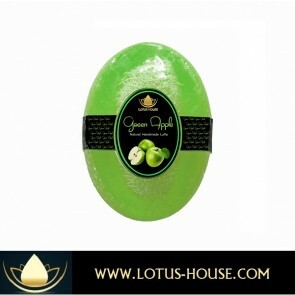 The great feeling of the luffa during and after leaves your skin clean and refreshed. 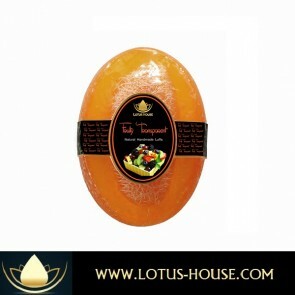 The luscious scent of our Natural Luffa Soaps will send your senses to that relaxing tropical island paradise where our soothing Jojoba oil based moisturizing ingredients will cleanse and soften the skin. 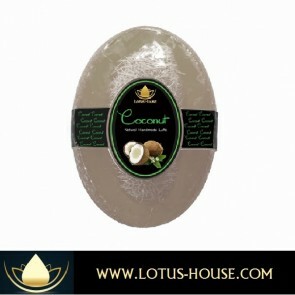 Natural scrubby bars... help remove the dry skin from feet & elbows with gentle exfoliation. 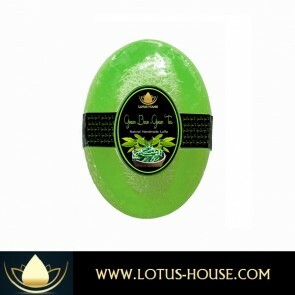 Luffa Soap bars are glycerin soap embedded with a Luffa to help remove the dry skin from feet & elbows with gentle exfoliation. 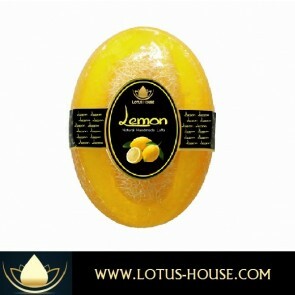 With a natural Luffa sponge inside is a natural way to gently exfoliate your skin while nourishing skin with vitamin E and Honey. 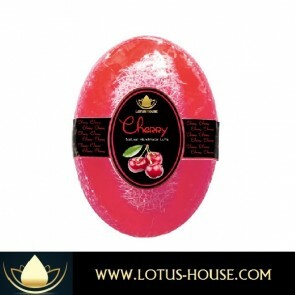 All scent offers a relaxing effect, making bath time luxurious.